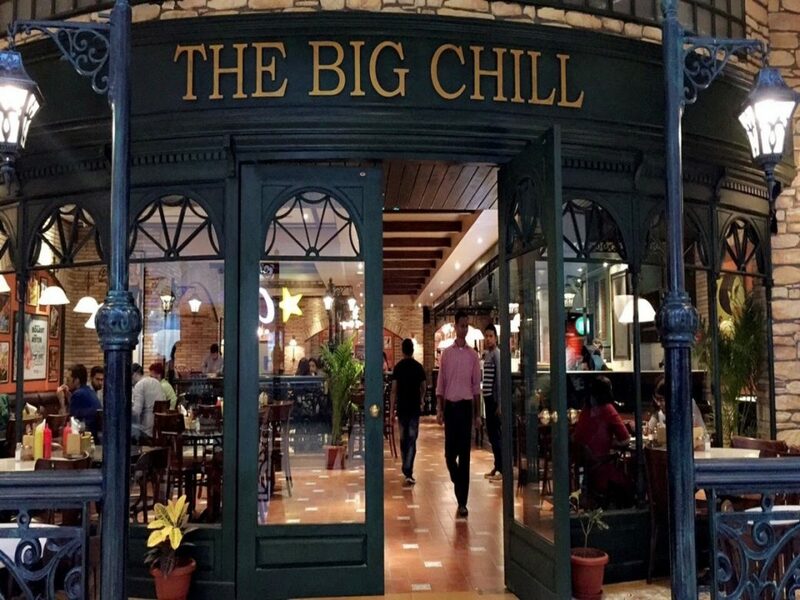 The Big Chill Cafe Is Coming To Gurgaon And We Can't Keep Calm! 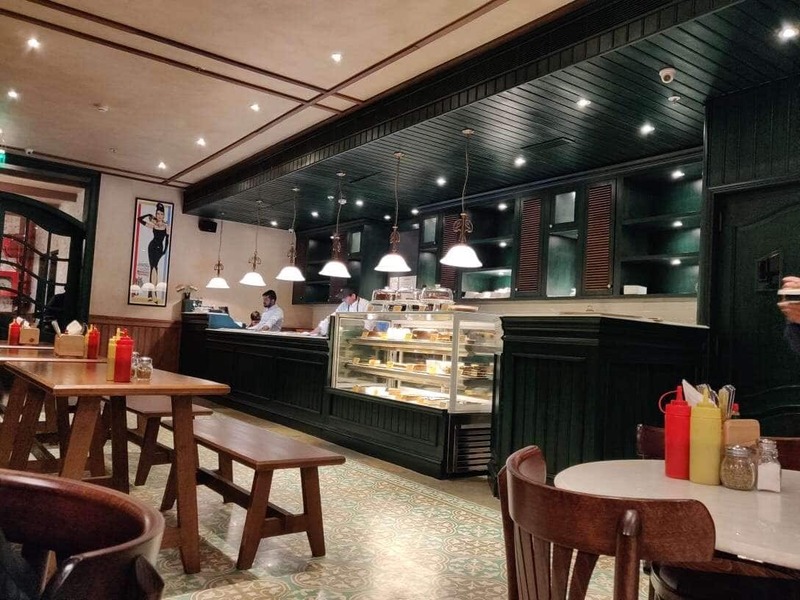 The Big Chill Cafe Is Coming To Gurgaon And We Can’t Keep Calm! You want to go back again and again for their lip-smacking pasta and shakes. They make sinful cheesecakes and Tiramisus that are irresistible. Our beloved The Big Chill Cafe is soon coming to Gurgaon and we really can’t keep calm! We all have soulful eating experiences at this place. With their extensive menu, one needs to visit again and again to try their varied dishes. For people living in Gurgaon, travel becomes a little tedious. 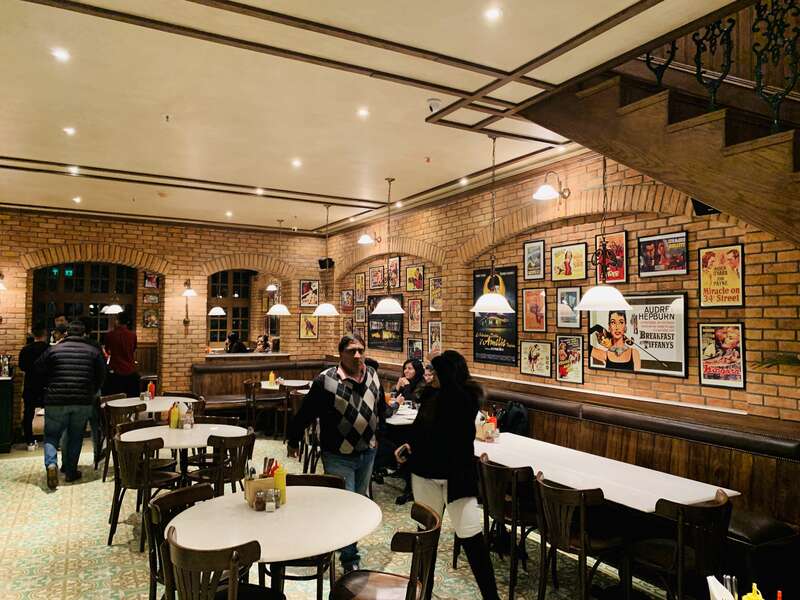 Thus, the new outlet in Gurgaon will definitely be a boon to ’em Gurgaon peeps! You Can Bungee-Jump, Rock Climb In Your Very Own Murthal!